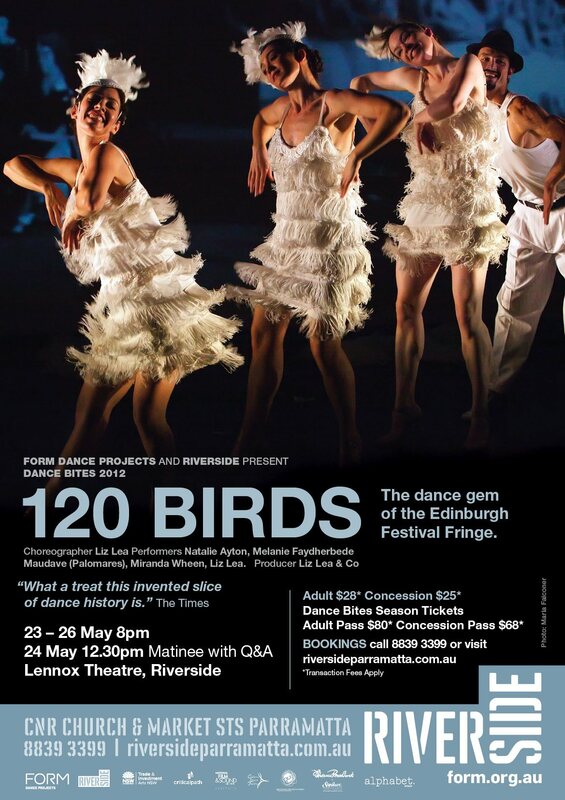 Celebrating the dance legend Anna Pavlova, 120 Birds forays into history to tell the outrageous and daring tale of the rise and fall of an Australian dance company in the 1920’s and 30’s. The cast recreate the glamour and toughness of a ballett company on the road, mixing live performance with vintage film footage. 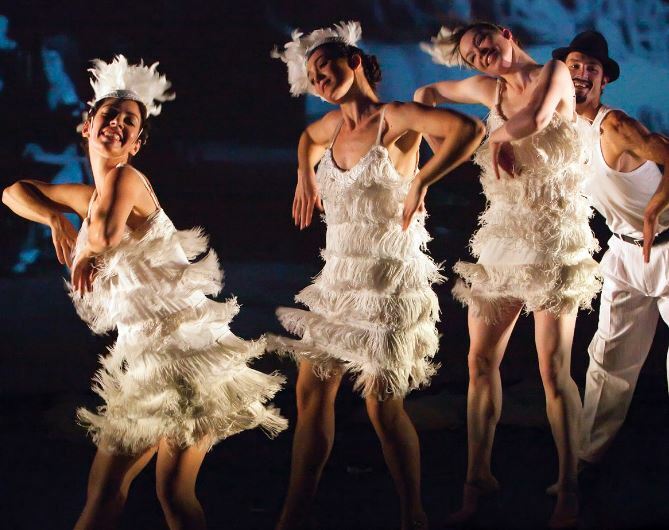 The choreography explores Tango, Charleston and Waltz with costume design inspired by the enigmatic Australian artist, Florence Broadhurst.